Awesome group to work with, the car we were looking at was sold, but our salesman Austin Christians was able to work with us found something we were happy with! Highly recommend Carmack Car Capital and their sales group! The gentlemen who helped me with my minor car issues, were honest, solved the problems and did not charge me a dime! When it is time to buy another car, I am definitely going to Carmack again! Very Nice People That Work There. Very Nice Selection Of Vehicles, In Stock. I Am Going There Next Year & Trade. For A Newer Vehicle. Craig was so very kind, thank you for your time. 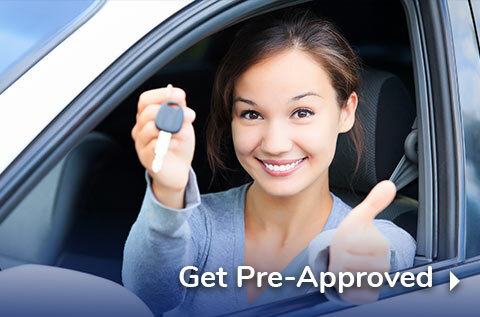 The best place to buy a Car or SUV in Illinois by far! Jason & all the staff treat you like family & they consistently give back to the community. I highly recommend purchasing your next vehicle here! Thanks Danville Carmack car capitol for the great car and friendly atmosphere and a big thanks to Jessie Flores and john Flores for going above and beyond to make my first new car purchase a great one. Austin Christians was great! I went in to see what my options would be and he made the process easy and fun. He knew what I needed more than I did. He recommended a car that suited my family and my commuter life and I love it! He was knowledgeable and down to earth. I recommend going to Carmack and seeing Austin for your next vehicle! Really great people! Troy Knight worked his tail off to get me a great deal and into an awesome car! Canât say enough good things about Troy and Carmack! Great place to buy and they go above and beyond! I had been car shopping for about a week when I had gone into Carmack. I had found out my current car needed $3500 worth of work to the engine and could completely stop running at any time. I thought this was going to be a painful process due to my credit score and having 8k+ negative equity in the vehicle I had. I was referred to Austin Christians to help me with the process of looking for a safe vehicle with a warranty, while still being within my price range. While all of the employees I have encountered at Carmack have been fantastic, I felt Austin went above and beyond in order to earn my business. He was AMAZING! He made the whole process easier, and made me feel like he was there for ME and my best interest, not to just sell me any ole car in order to make a sale. Not only did he discuss vehicles and what my options would be, he also discussed how I could manage my credit score, what websites to use to keep me on track, and some steps I would probably need to take to increase my score (I was burned on a car sold to me by Toyota about 4 years ago). I am so happy I now have a brand new car with a bumper to bumper warranty up to 100,000 miles! He absolutely has my business for any new vehicle I may need in the future, and I will continue to refer anyone I know that is looking for a vehicle to him! Austin Christians was very personable and explained all the high tech features on the Honda CRV Touring. He was thorough, patient, and knowledgeable. I bought this car the same day I saw it! I would highly recommend this salesman if you are looking for a new vehicle. 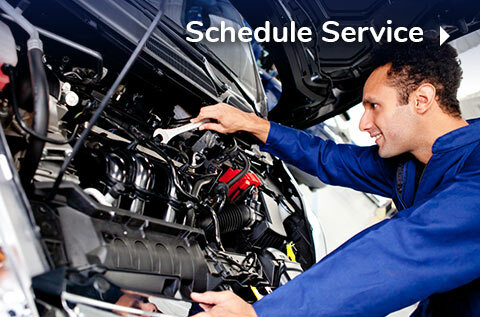 At our Danville new and used Honda and Hyundai dealership your satisfaction is our primary concern. 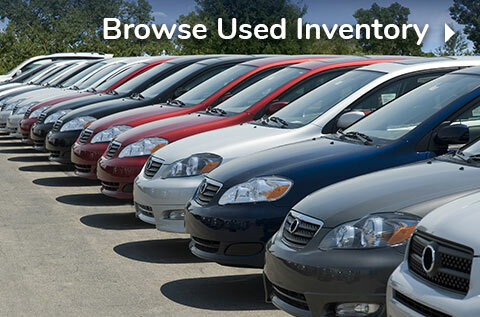 With a knowledgeable sales team, large inventory and everyday low prices, Carmack Car Capitol is the first and last place you will need to shop for a new or used car by Honda and Hyundai. We are dedicated to exceeding the expectations of each individual that walks through the dealership's door. The staff at Carmack Car Capitol is proud to serve the communities of Danville, Tilton, Westville, Bismark, Georgetown, Covington, Ridgefarm, and Alvin with Honda and Hyundai vehicles, used cars, service & more and would like to have the opportunity to earn your business. We are always available to answer your questions and can easily be contacted by phone. 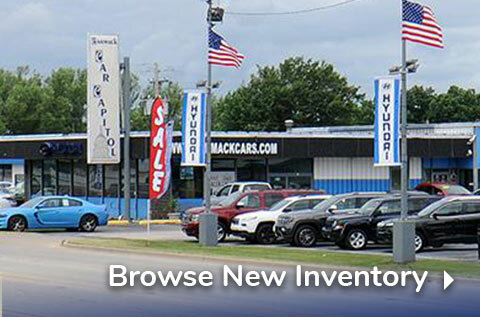 At Carmack Car Capitol we strive to maintain a complete inventory of new Honda and Hyundai. Select from all of the latest Honda and Hyundai models including the Honda Accord, Civic, CR-V, Passport, Fit, HR-V, Insight, Odyssey, Pilot, Ridgeline and Hyundai Elantra, Genesis, Santa Fe, Sonata, Tucson, Veloster. We are the Danville area Honda and Hyundai car dealership that stocks pre-owned cars, trucks, vans and SUVS too.. Stop by 3724 North Vermillion in Danville and take a test drive with one of our Honda and Hyundai experts and see what makes these some of the best selling vehicles in America.